4.50 out of 5 , based on 2 reviews. 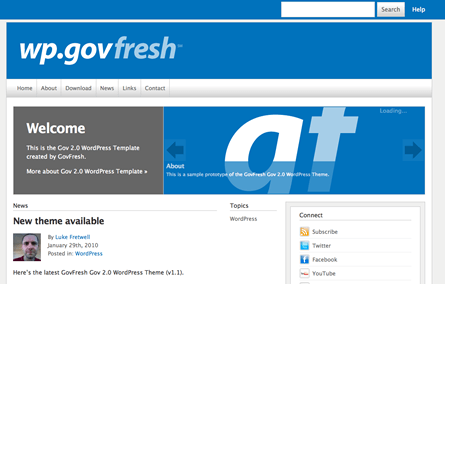 A Flexible WP theme specially designed for Digital Marketing Agencies. 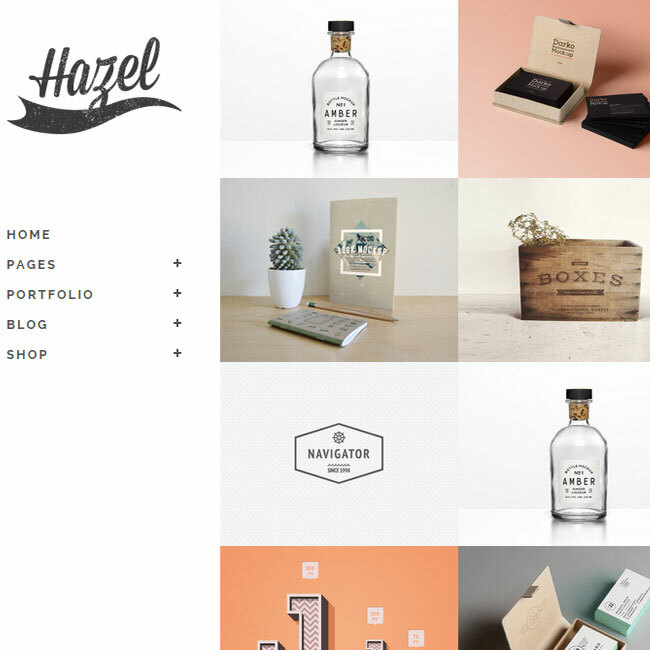 A Multi-Concept Creative WordPress Theme. Upside is a Multipurpose WordPress theme designed for building any type of websites. 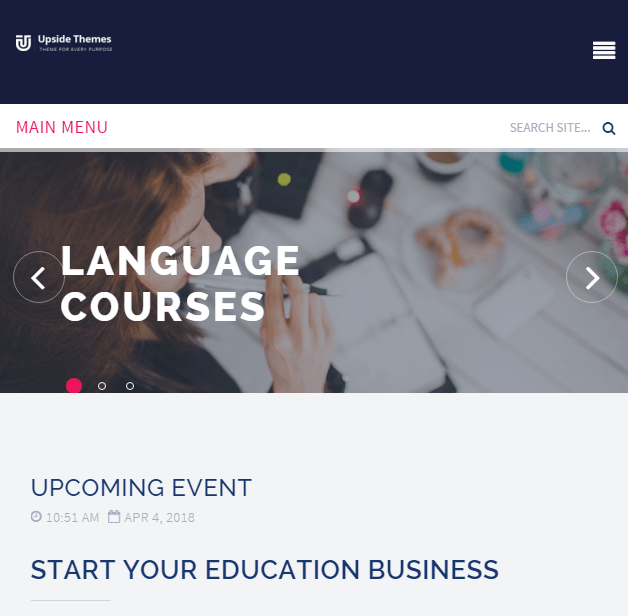 It is a modern responsive WordPress Theme with a clean and professional design offering the ideal solution for educational and medical websites. It is 100% responsive, each and every element including premium sliders supported by theme are also responsive. It uses the best clean SEO practices, and on top of that, it’s fast, and simple. It is integrated with awesome drag & drop page building tool. By this tool you can create any page (for example home page) layout with very rich collection of web elements in a minute without writing html or touching even one line of code. In other words, you can quickly design unlimited unique looking pages as per your desired structure. It comes with free premium page builder plugin and saves $34. It has been developed with business in mind, so offcourse WooCommerce is deeply integrated with this theme. Compatible with bbpress and contact form 7. It also enables you to easily override default template files using a child theme. Get your site rank high on search engines with this powerful and optimized WordPress theme. Support for mega menus, custom background which allows you to set the picture of your own choice as background image. Moreover, browser compatibility with modern browsers. Coded with clean and valid code.